This topic contains 3 replies, has 2 voices, and was last updated by Arnan 9 months, 3 weeks ago. 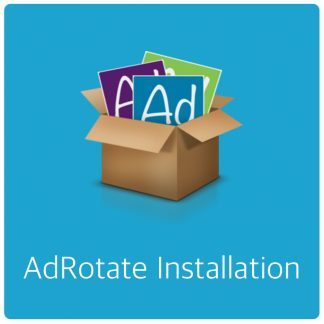 I’m interested in upgrading from AdRotate to AdRotate Pro. At the moment Google Chrome Ad Blocker is blocking the ad banners on our staging site. I’m interested in upgrading to see if the Pro version will allow these ads to show even with the ad blocker installed. 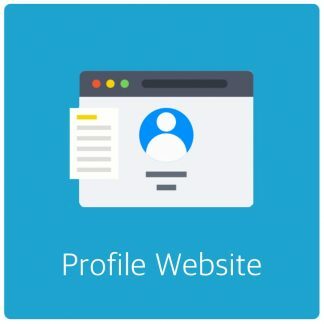 Is there a demo site that I can test this on before purchasing? 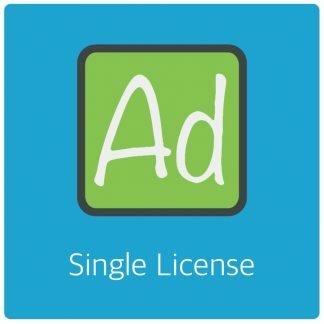 Hi and thanks for your interest in AdRotate Pro! Adblockers, as far as I’m aware look for a bunch of strings in urls and filenames. One of them is adrotate and some common strings in the plugin that identify widgets for example. With AdRotate Pro you can suffix most of those strings with a random hash so that the adblockers filter doesn’t work anymore on the AdRotate generated output. 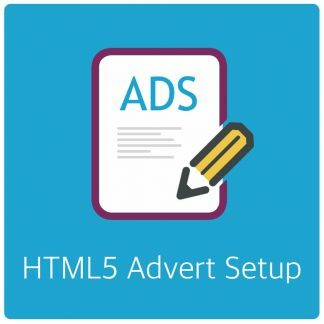 If you’re trying to ‘hide’ an obvious advert like an Adsense advert there is little AdRotate can do, but for less common/more inconspicuous adverts it works pretty good. There is no demo site, AdRotate Free sort of serves as a demo to get a feel for the plugin. I’ve just purchased AdRotate Pro. Our developer is trying to install it and has asked for your Internal Guideline. I hope this makes sense. Please let me know if you can supply it. The topic ‘Demo of AdRotate Pro’ is closed to new replies.